I’ve had a bunch of requests for the Father’s Day paper sack printables, and I’m happy to oblige. :) In case you didn’t see the original post, these are based on my Paper Sack Mother’s Day Cards, and you can find a complete tutorial HERE. I love these just has much when they’re made for dads and grandpas, because I’m in love with the questions kids are able to answer. When I did this with the kids at church for the moms, I laughed and cried (silently, of course) as I read some of their answers. SO sweet. SO funny. I’ve included questions and printables for both dads and grandpas! Just like the Mother’s Day Paper Sack Cards, these can be made for one dad or grandpa, or 100+! Great for large church groups, and would be really fun for Primary! Additional graphics that I made for certain people, and thought I would share! What a fun idea. Thank you for sharing the printables. LOVE these printables!!!! Do you think you could make ones for Papa and Pops???? Love this idea! I saw it for Mother’s Day and I thought what a super cute gift idea. I’m going to make it with my 3 y.o. son this weekend. I don’t Facebook; would you mind posting the printable in another format? Thanks! So very fun! Can I get the papa file as well? Thanks for all your cute ideas these past couple years!! These are awesome! 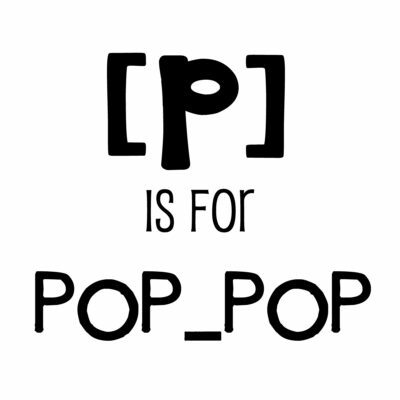 Do you have one for Paw-paw or pop-pop? Can you email me printables for Father’s Day please? These are adorable! I don’t do Facebook either, can I get the printables too? Thanks. I love your site! Just found you via Pinterest – LOVE these!! I’ve been looking for something to do that’s inexpensive – – thanks so much!!! I would also like one w/ Papa if you could? Thanks!! Hi Kierste, I would love to make these with my Sunday school class but every time I click on the download link it just takes me to facebook. Would you be able to email the link to me as well, thanks so much! I don’t do facebook, would you send the “dad”, “papa”, and “grandpa” printables to me via email? Thanks… they look great!!! This is great! I am having a hard time getting the printables to download….. Would you be willing to email me the dad and grandpa downloads? I’m having issues with my e-mail sending attachments…I will try again tonight!!! Such a cute idea! Thanks for sharing it. Could I get an email too? Thanks. Thanks so much for these! 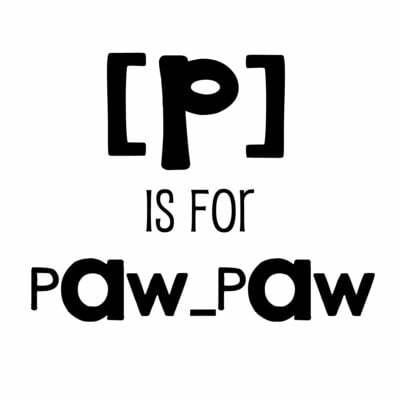 Can I also get the “papa’, ‘grandpa’, and ‘paw paw’ printable questions list? When I print the dad questions it just comes out as solid lines, no questions. (It’s weird, because when I look at the pdf file, it looks fine.) Will you email it to me? I’m also having problems printing the dad questions file- the tags come out just fine, but the questions won’t even open as a PDF for me. I’d like to use these for my preschoolers at church- they are so adorable! Thanks for your help! These are super cute. Could you send me one for Papa and Poppy? Thanks, Lauren! Kierste: Thanks so much for updating the template for the Father’s Day Measuring Tape idea. Just to let you know, I found the round measuring tapes online at 4AllPromos.com. I ordered 60 and only paid .59 each for them! I had to pay for shipping but they still only came out to .75 each. Thought your viewers might want to know if they are doing a large project like this for Father’s Day. It took a little over a week to receive the items in the mail so there is still time to order for this Father’s Day. I love all of your ideas espescially the ones for mother’s day and father’s day. We love this idea and did the Mother’s day one. 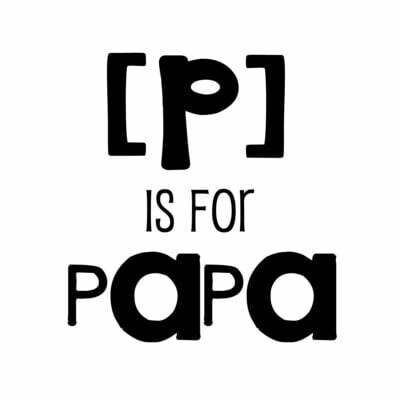 However the link isn’t working for the fathers day printables, would you be able to send me the d is for dad? Thanks! 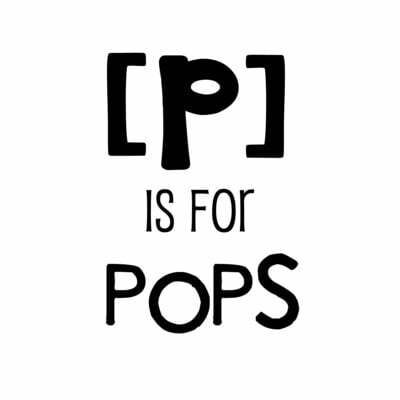 I am also having a hard time finding the download for the d is for dad/g is for grandpa book. Thank you so much Kierste. These are so adorable!